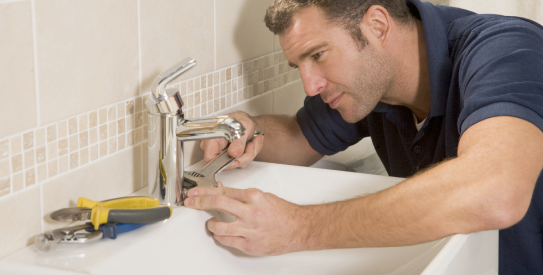 You can trust A Mellor Plumbing & Heating Services Ltd to provide a completely reliable and comprehensive range of plumbing and gas/heating services. Our main customers are North West based but we have carried out work UK wide..
All work is guaranteed for up to 5 years and our engineers are all fully Gas Safe registered giving you and your family complete peace of mind in our work. 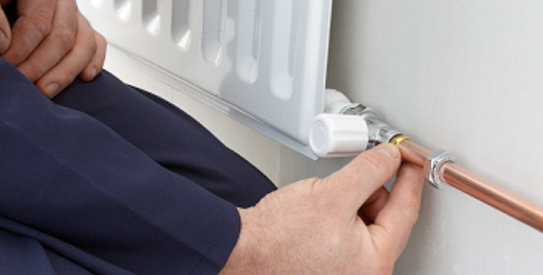 Please feel free to contact A Mellor Plumbing & Heating Services Ltd 01706 351006 or info@amellorplumbingandheating.co.uk for a free no obligation quote. NEED TO BOOOK A PLUMBER?